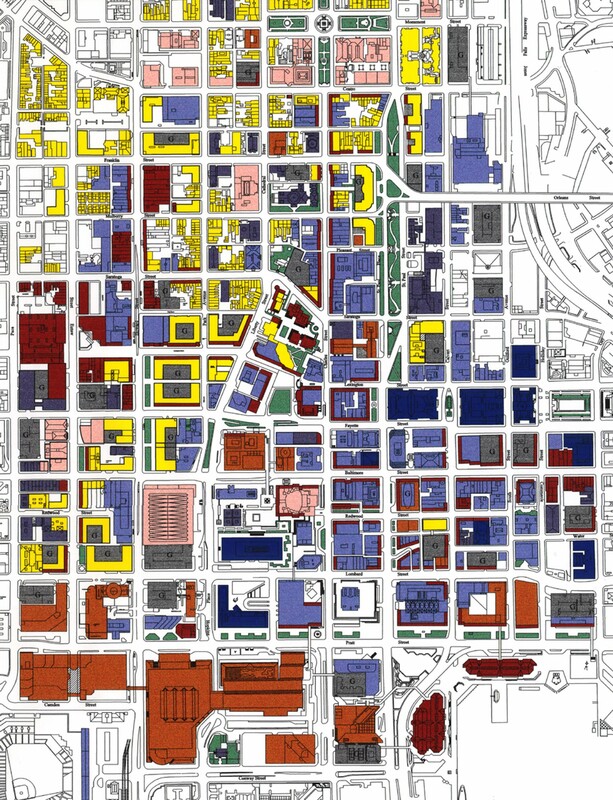 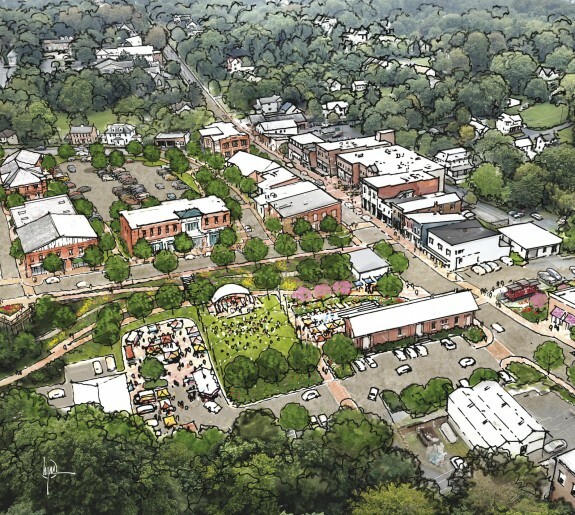 Master revitalization plan for 70-block area of traditional business district and historic Mount Vernon neighborhood. 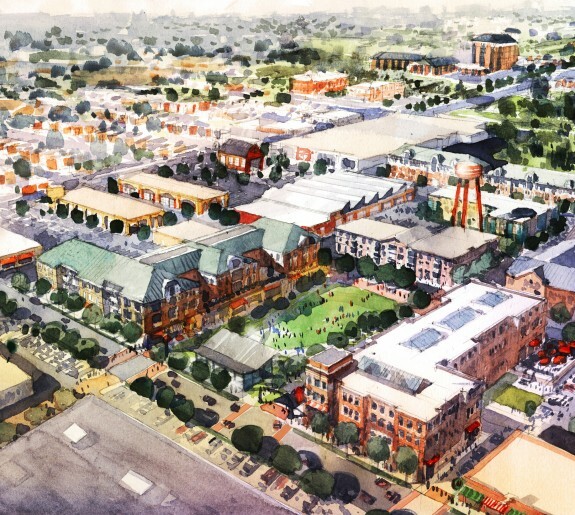 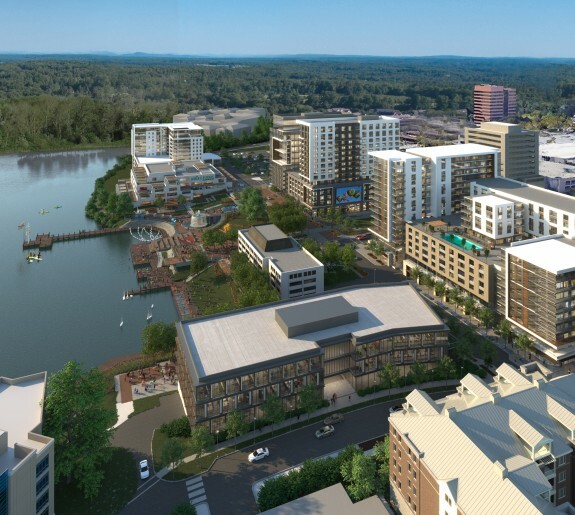 To date, over $100 million of housing, commercial, retail, and mixed-use projects have been built. 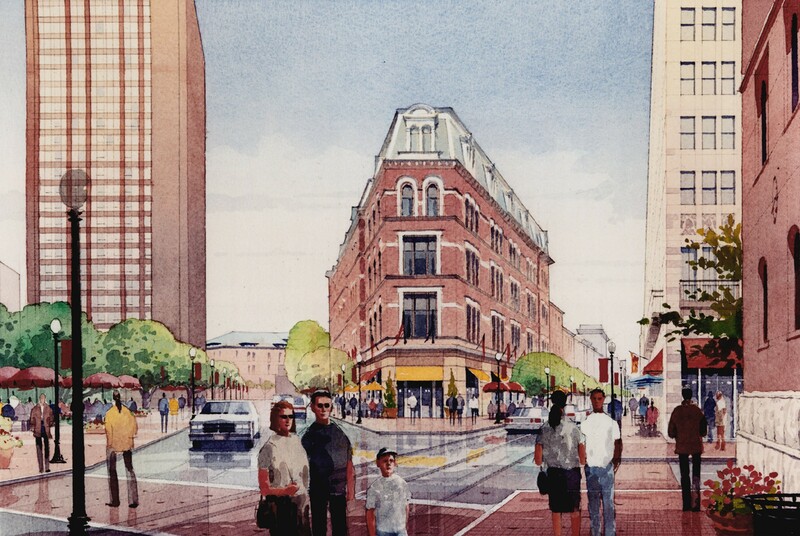 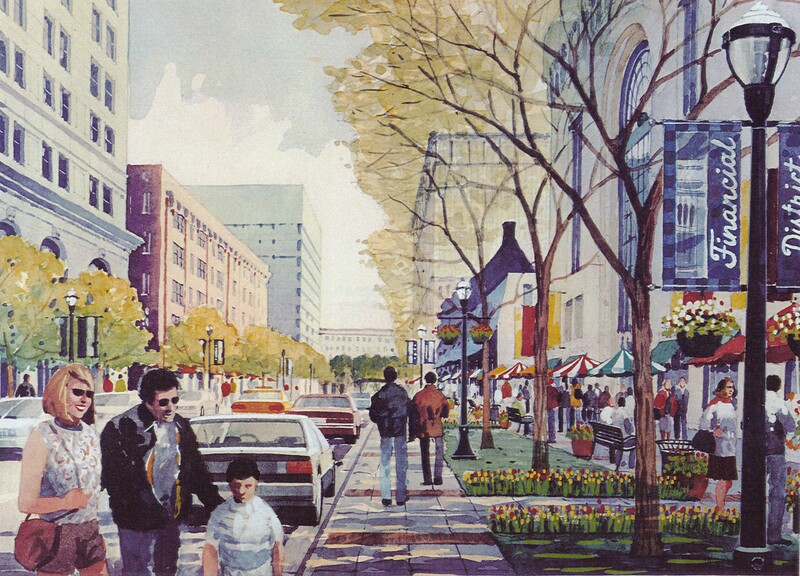 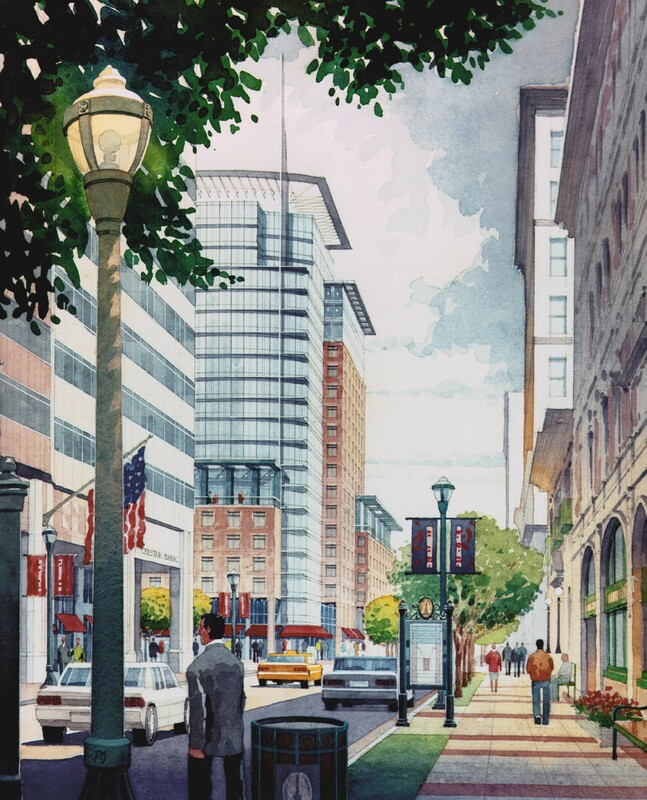 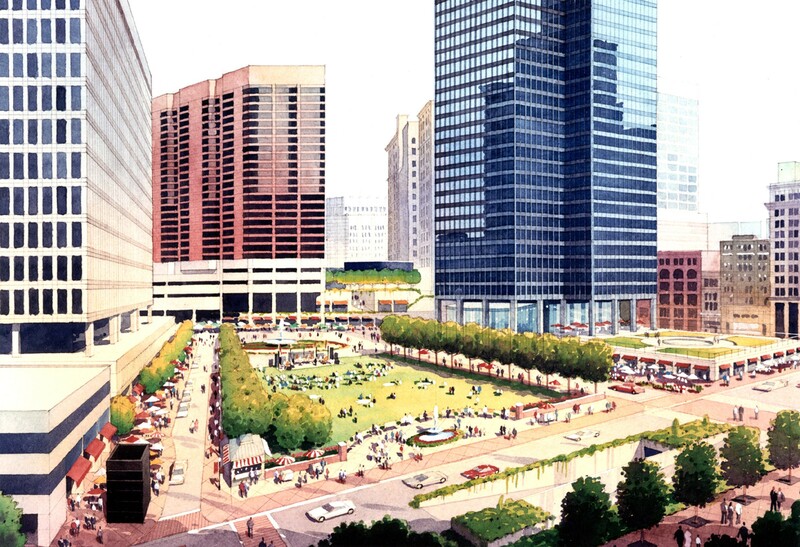 The plan also includes area-wide streetscape improvements, parking structures, and renovation of the Center Plaza, Hopkins Plaza and St. Paul Place gardens.